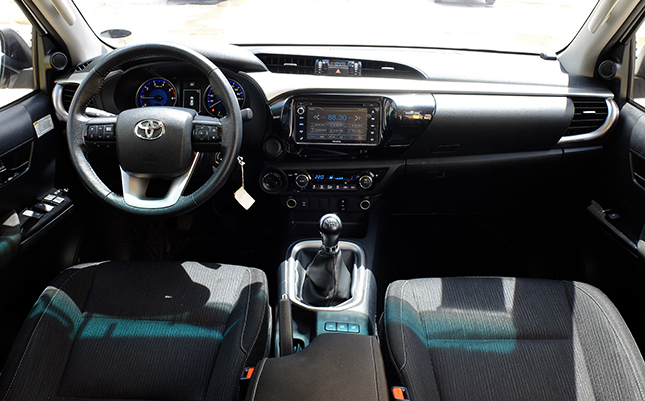 Is driving around in a small, underpowered economy car messing with your psyche? Don't worry, we know the feeling. 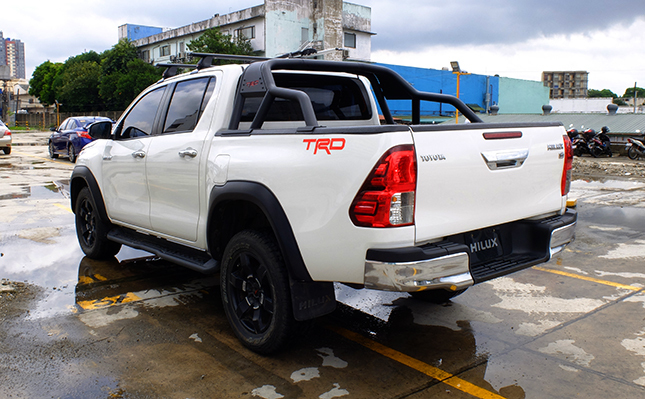 In fact, the thought was underscored when a shiny Toyota Racing Development (TRD)-equipped Hilux rolled into our garage early last week. There's just something about the practicality and idea of owning a pickup that appeals to men. 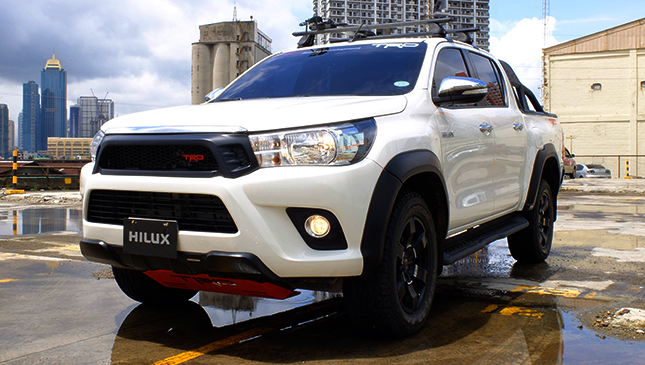 Select Toyota dealerships are now selling the Hilux 2.8 4x4 G with the complete TRD accessory package. 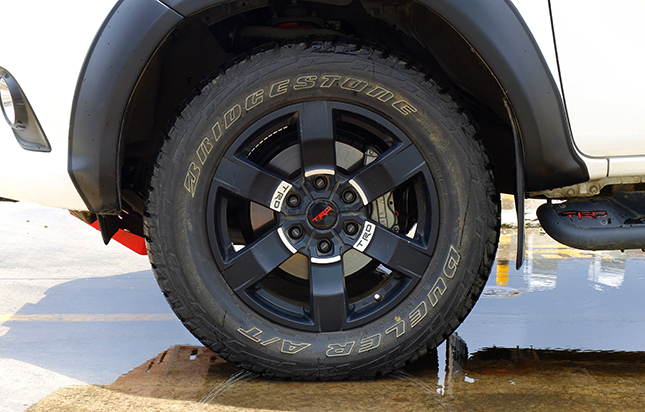 After some thought (as we rubbed our beer bellies and scratched our unkempt facial hair), we have to say driving around in a rugged diesel-fed 4x4 pickup for a week has done wonders for our mojo—albeit temporarily. 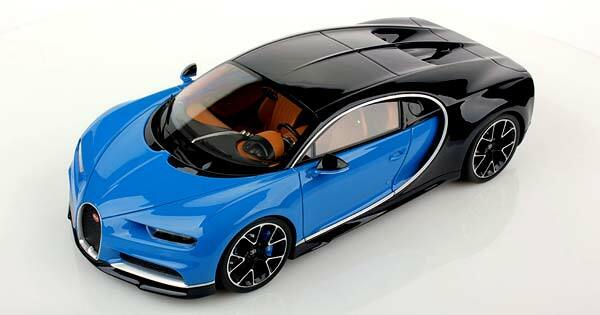 Here are a few reasons the thought of owning one gets our testosterone going. 1. Bulging biceps have nothing on a pickup like this. A premium gym membership will set you back, what, four to five thousand bucks a month? Buying high-end exercise equipment will probably cost you even more. Supplements and a bodybuilder's diet aren't cheap either. 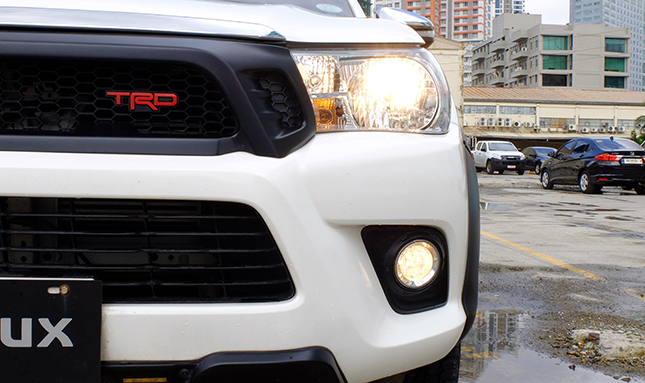 If you're a car guy, choosing between a TRD-accessorized 4x4 and shaping up at the gym is kind of a no-brainer. 2. A true dude can move it, move it. Because nothing screams "utilitarian" like a tall pickup truck with a burly 2.8-liter diesel engine, and an empty bed just begging to be taken advantage of. You will never feel useless again. Trust us, the gang will be forever grateful for it. After all, every barkada needs a mover. 3. Height is might. 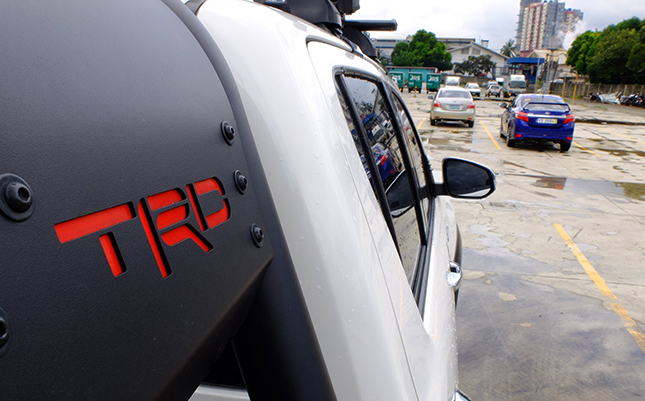 Here in Manila, rolling around in a puny set of wheels can be a total pain in the a**. With a ride like this, even buses and trucks will have to think twice about cutting into your lane. 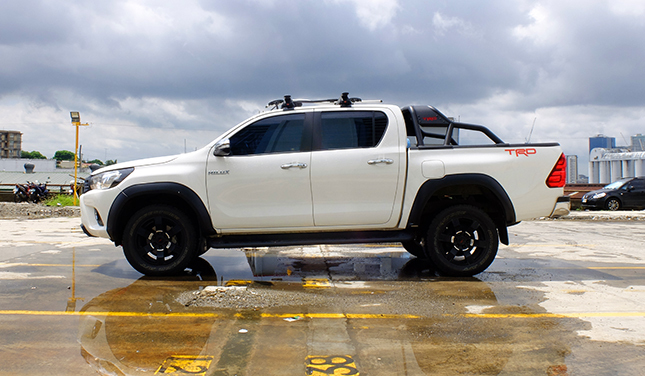 And do we even need to explain the benefits of a tall vehicle during the rainy season? 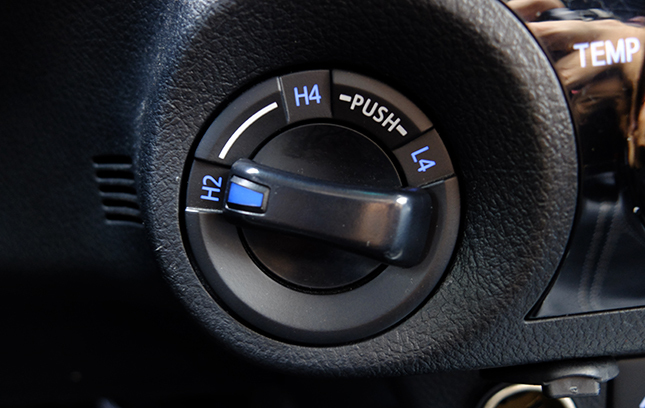 A macho car doesn’t take any crap–whether from abusive drivers or unrelenting weather. 4. Even men need to be tested (parking-wise) once in a while. So you think women can't park? The joke's on you. You're never as good at something as you think you are. 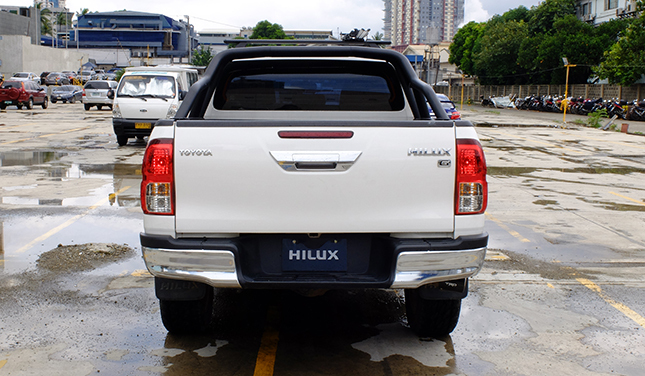 Trying to squeeze this truck into a tight parking space is a true test of dexterity. 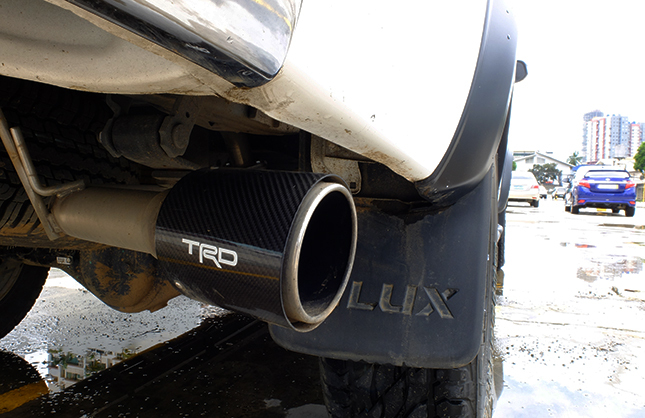 Take the task lightly and your rear end might hate you for it. 6. The dirtier it is, the better. 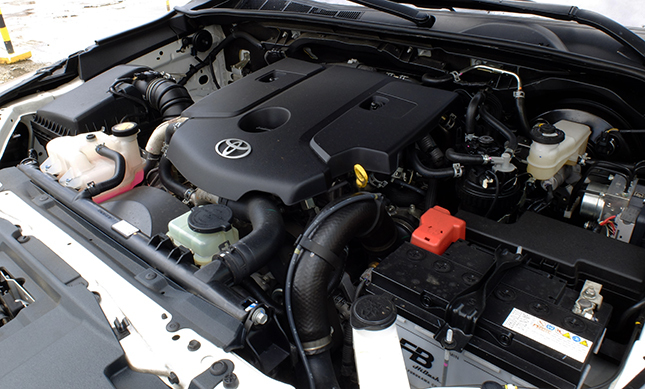 I actually considered bringing this test unit to a car wash before stopping to take photos. But you know what? I said, "eff it." 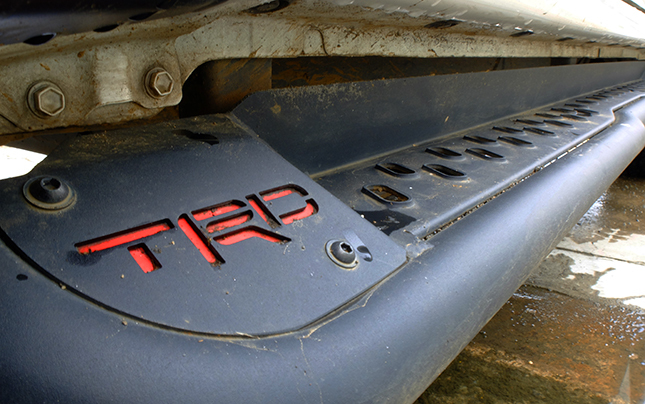 Honestly, a bit of mess looks good with the TRD package. Besides, what's a badass-looking 4x4 without a little mud and grime to go with it? Personally, and I'm sure plenty of dudes will agree with me, a little dirt here and there gives a truck some character. 7. Dudes are into accessories, too. 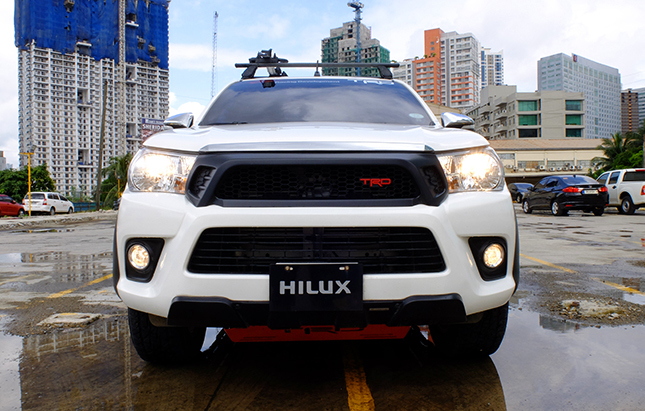 The Hilux you're gawking at includes over a dozen TRD accessories worth a combined P164,000. 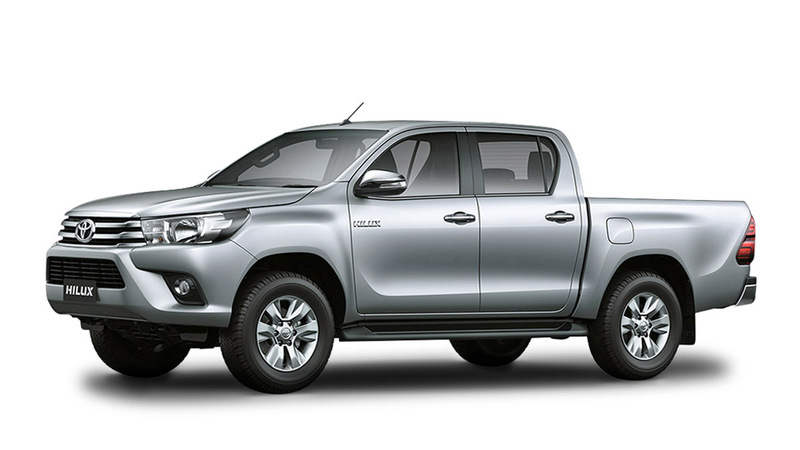 That's a considerable amount of dough, but if a sportier, more rugged-looking pickup appeals to you, why not go for it? In case you're not interested in the whole package, below is a list of each accessory with its corresponding retail and installation price. 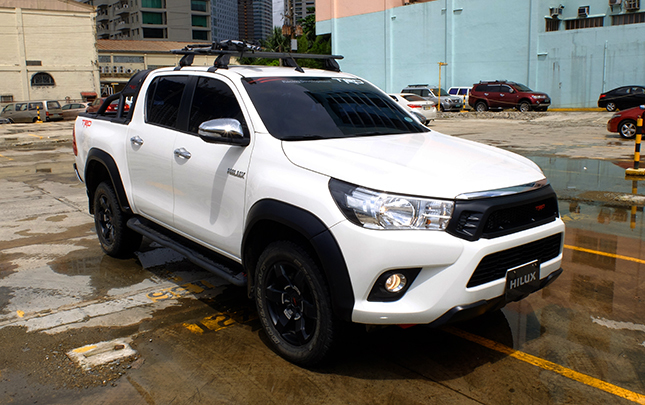 The base variant of the TRD-equipped unit is the Diesel 4x4 G. The package goes for P1.719 million (may vary on a per dealer basis). 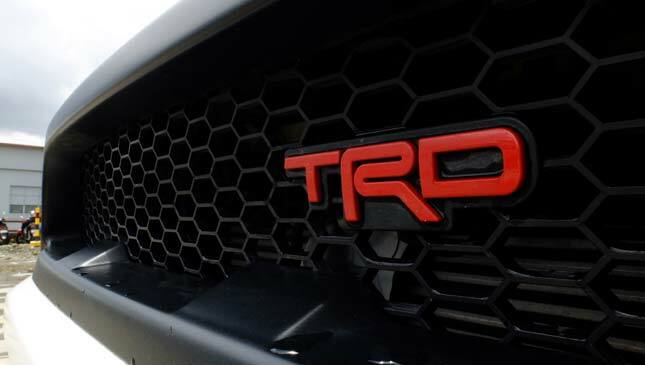 Also, availability of TRD-equipped units may depend on the dealer.